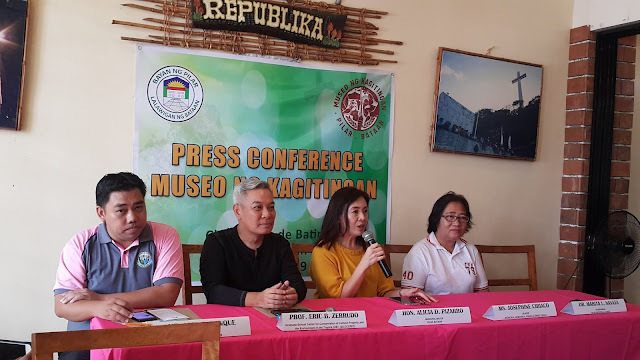 With a vision of making the municipality of Pilar, Bataan to become the Historical-Cultural Tourism Center of Luzon by 2020, the Museo ng Kagitingan is launching on the same day as the 218th foundation anniversary of Pilar, April 10. For the longest time, this town survived various change but still managed to preserve their culture, in terms of expressing it through their religion, customs, beliefs, arts, crafts, and food. 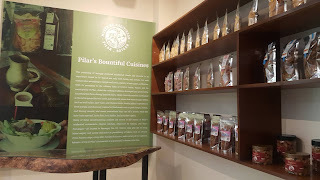 The long history of Pilar originated with their natives giving out their best to support the town and move forward towards the development of the town. "We will see all these as another milestone unfolds before us. 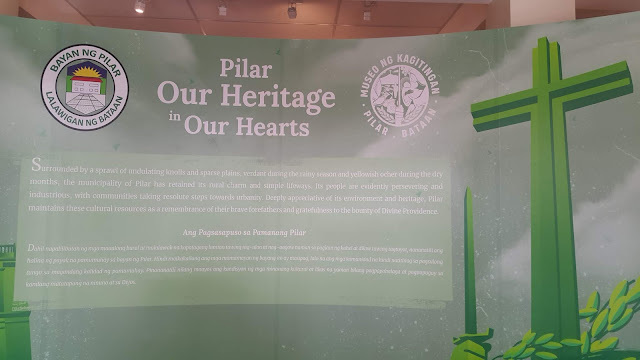 The inauguration of the Museo ng Kagitingan today, April 10, 2019, marks the memorialization of a united, noble and patriotic people of Pilar. 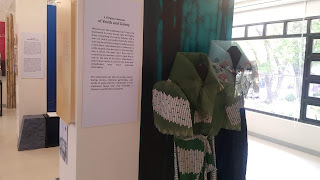 This is a museum that encapsulates the collaboration, diverse talents and generous hearts of our people." - Municipal Mayor Alicia Pizarro shared on her message. Well-distinguished guests from the towns under 1Bataan and baranggays of Pilar were present on its momentous opening. 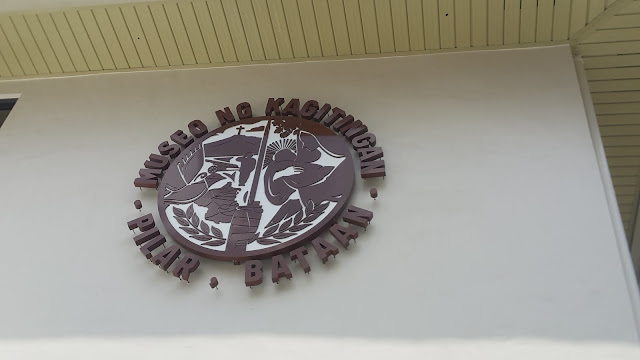 As well, since April 10 is the 218th foundation day, the opening of the Museo ng Kagitingan also pioneered the first local museum in Bataan. 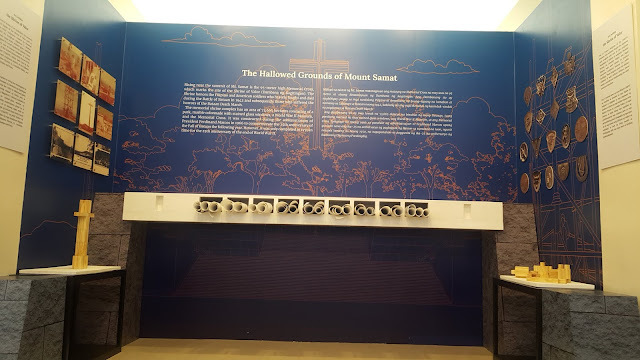 The museum is the response of the town to the cravings of people who visit Mt. Samat and would like to know more about the town in a more intimate and local approach. 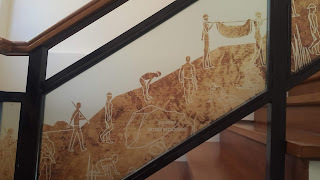 The Sculptures, photographs, and other antiques from locals were collated and artists from the town itself produced some of the highlights of the museum features including the glass stain mosaic and the logo of the museum itself. 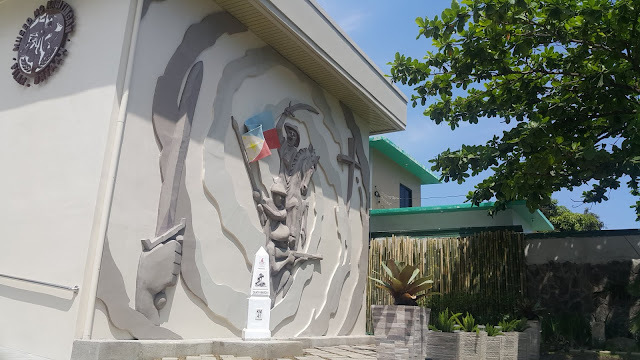 You can also see a huge relevant feature at the entrance wherein they sculpted soldiers riding a horse, raising the Philippine flag and in action for the battle. They also have a replica marker of the KM 41 of the Death March beside it. The logo features the most important spots of Pilar including the maya (a type of bird) which signifies freedom, the sword that has been placed in the middle of their logo significantly reminding the virtues and will of their locals to fight for their freedom and go forward for their own progress. Aside from that, you can spot one of the national treasures of the country, the Mt. Samat, a cannon and a soldier that makes this town, a very notable site perfect to become the Historical-cultural Tourism Center of Luzon. 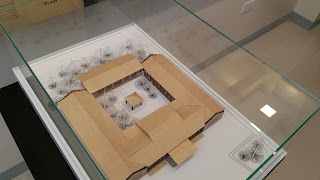 **Trivia: The design of the museum follows the design of the previous structure on the spot. Before it has been transformed into a museum, it was originally a periculture center. 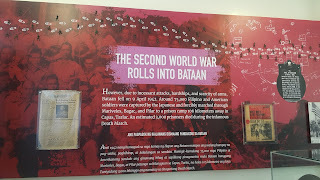 From being a sleeping town to a roaring community built after a long time of self-healing, the museum is from the hearts of the people of Bataan and it houses the remnants from years of conflict to the current years of recovery. It is offered for everyone to see and the entrance fee is only 30 pesos. 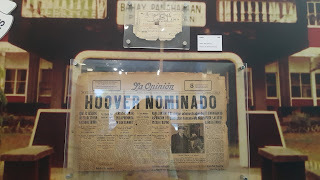 The two floors also house the art created by Pilar locals and it showcases a piece of Pilar's history having significant symbolicism from the era of pre-war down to their current state. It shows all the bits and pieces of what you must know about their people and culture. 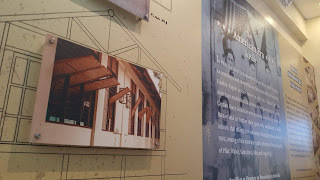 They've put into a gallery some of the photos that they were able to collect from their locals and it was amazing that things changed a lot after 218 years. People evolved, clothes evolved, the population increased but the passion of the people for their town remained the same. 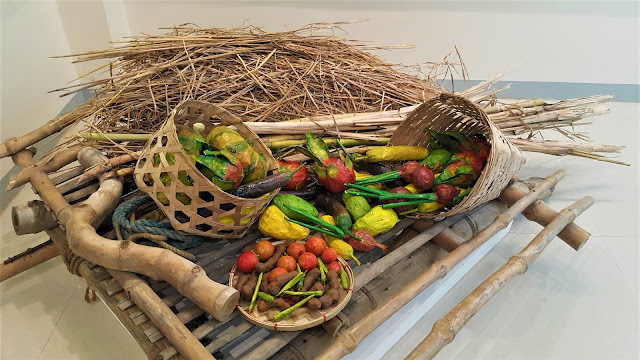 Even though we can easily say that there's no exact popular food in Bataan aside from fresh seafood from Urani, the locals could also proudly say that they have best produces from their local farms and fresh catch sold in the market. I was surprised that the whole of Bataan can produce various products that are different from one another. 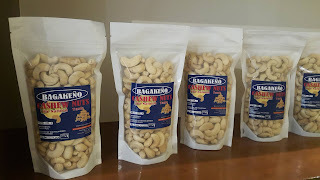 They have cashews in low lands, dried dilis, bagoong and chips made out of camote. You can also find wines here and bring one home! People visit Mount Samat but when you ask what's the exact town that this place exists? More or less, you won't get the right answer. If there is, there would only be a few. Yes, Mt. Samat is located in the town of Pilar and one of its starting points is in Pilar. 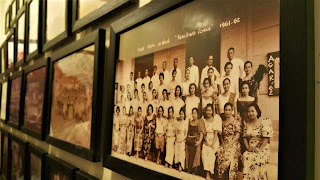 One good thing about having the Museo ng Kagitingan is that after having the overview of Mt. 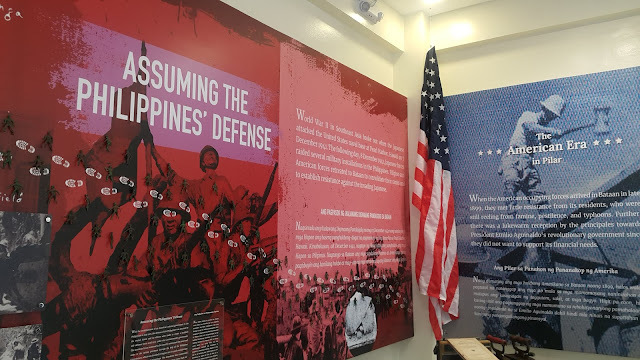 Samat's relevance to the overall national history, you can learn more about it in a local and more comprehensive scale. Of course, the history of Pilar wouldn't be complete without the stories of soldiers and guerillas who fought for the World War. 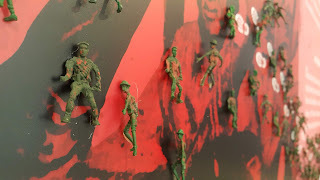 I was amazed by the design of their visual version for death march wherein they put small soldier figures walking throughout the display. You'll be able to see collections of news clips from different times and even journals that people wrote dates back. 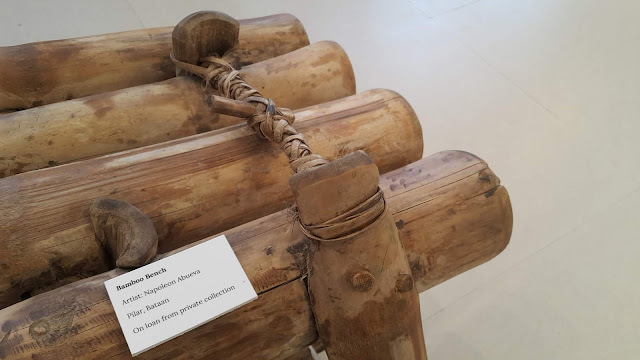 Aside from that, there's a seat that has a historical value, the Bamboo bench created by one of the national artist, Napoleon Abueva. 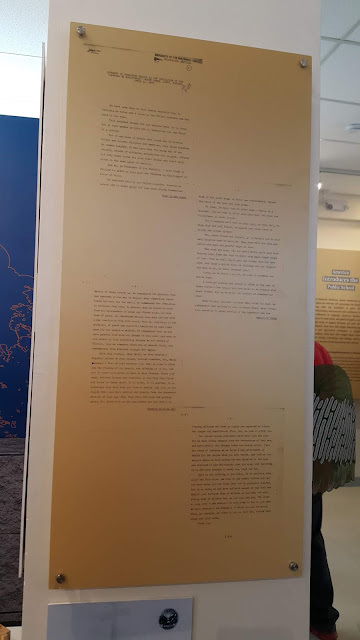 You'll be able to see the original speech of former President Ferdinand Marcos when he visited Bataan. 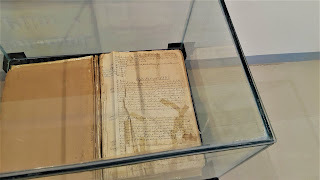 The four-paged has been compiled and can be easily read when you visit the museum. Pilar is home to different traditional and old architectural design and they have preserved some of them so there are areas that you can surely feel that you've visited the old times. 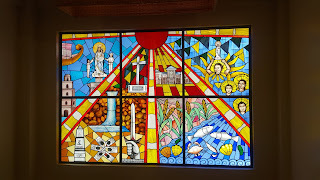 The Nuestra Seniora Del Pillar Parish Church (Our lady of the Pilar) is also one of the major features of Pilar and people are very proud of their church as well. 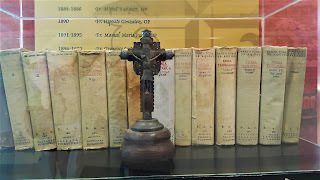 Catholicism is still their major religion and it is just beside the Museo ng Kagitingan. From their daily life comes the importance of livelihood so you'll be able to see some of the most important products of Pilar that definitely fed their people for generations now and has been the main source of income for them to survive and become who they are now. 1. 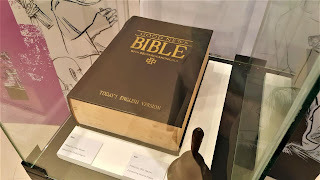 The Museo ng Kagitingan is strategically located beside the Nuestra Seniora del Pillar Parish Church so you can check the museum after your Visita Iglesia (during holy week) or travel a few minutes if you are visiting from Mt. Samat. It is also just a few streets away from the Pilar Municipal Hall so it wouldn't take much effort for you to visit it. 2. 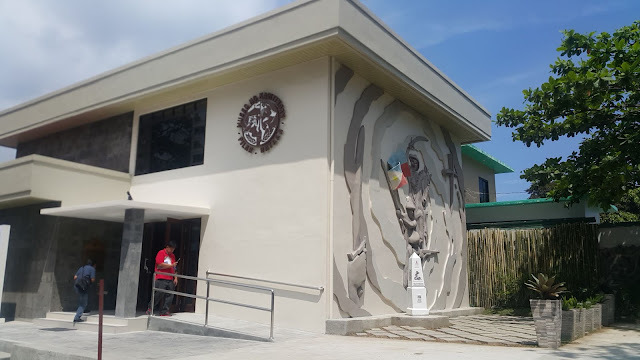 The museum might be medium sized but it's filled with a rich history of Pilar and things inside it are items that are whole-heartedly donated by its people. 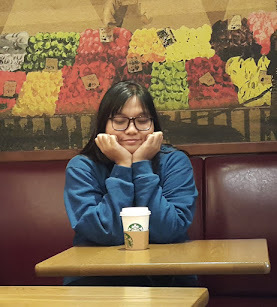 If you visit here, I hope you enjoy it as much as I enjoyed meeting their people, I believe they'll be able to achieve their goal of becoming the Historical Town Center of Luzon by 2020 because they have the passion and will to support their goal of becoming one and that they are capable enough to do it.